In order to help conserve fragile fish stocks, Welsh anglers are asked to release more of the sea trout and salmon they catch. 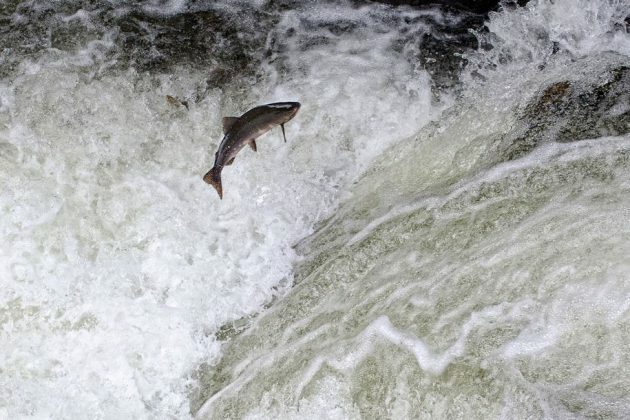 Rob Evans, fisheries advisor for Natural Resources Wales said: "The number of fish migrating into many Welsh rivers was worryingly low last year. "So we are asking all anglers to help by releasing more of the fish they catch to boost the next generation. "Most anglers are already voluntarily practising catch and release and have been doing so for many years. 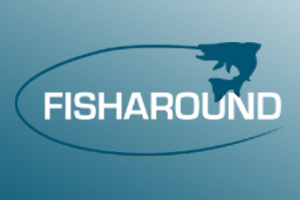 "Achieving 90% catch and release rates on the "at risk" salmon rivers and further increasing the number of sea trout released, particularly the larger fish, may help to avoid the need for more mandatory byelaws. "There are many pressures on salmon and sea trout these days including loss of habitat, low marine survival and a changing climate. "But studies have shown the vast majority of released fish, if handled carefully, survive to spawn successfully." Figures from the Rivers Wye and Taff, where mandatory 100% catch and release byelaws are in place, suggest that catch and release can have a positive effect on fish stocks. The assessments based on 2013 figures show 20 salmon rivers either "at risk" or "probably at risk". There is also cause for concern over sea trout stocks especially on the ‘at risk’ rivers Loughor, Tywi, Taf and Eastern and Western Cleddau,as well as the ‘probably at risk’ Tawe, Nevern, Rheidol, Ystwyth, Dwyryd, Seiont and Conwy.